In California, if a law should pass, it would mean people would need identification to legally buy a prepaid cellular phone. A new bill has been put forward by House Representative Jackie Speier (D-San Francisco/San Mateo), that will require that proper identification be presented to retailers before they will be able to legally sell a burner phone – also known as a prepaid cell phone – to a consumer. The bill has been named the “Closing the Pre-Paid Mobile Device Security Gap Act of 2016”. The purpose of this burner phone bill is to “close one of the most significant gaps in our ability to track and prevent acts of terror, drug trafficking, and modern-day slavery,” said Speier. These prepaid devices are used by many different people throughout the country without any problem or ill intentions. However, they have also become a central method of communication among those who would do a great deal of harm such as in the case of terrorism, and drug and human trafficking. 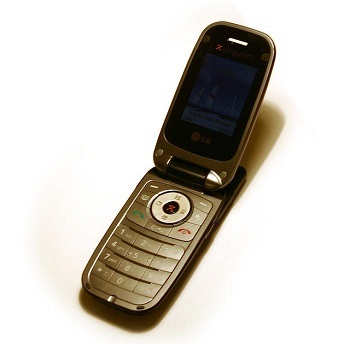 If the regulation should become a law, identification would need to be presented when buying a burner phone. The bill also specifies the types of identification that would be considered acceptable for purchasing these mobile devices and SIM cards. T hey include a Federal or State identification card, a W–2 Wage and Tax Statement, a Form 1099 from the Social Security Administration or other government agency or any other type of documentation that would be considered appropriate by the Attorney General. The retailers selling the burner phone and/or SIM card must record the information that has been presented, along with the information specific to that mobile device. The hope is to be able to reduce the chances for anonymously owning a cell phone that can be used for dubious purposes and to make it more possible to track down the owner of a device that was evidence in a criminal case.